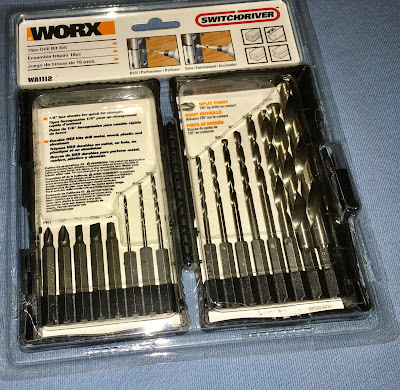 This really nice and well made 16-PIECE DRILL & DRIVE BIT SET Includes all of these plus tou get the carry case which is super convenient. How about those situations where it’s necessary to drive or loosen fasteners in tight spaces or at awkward angles? 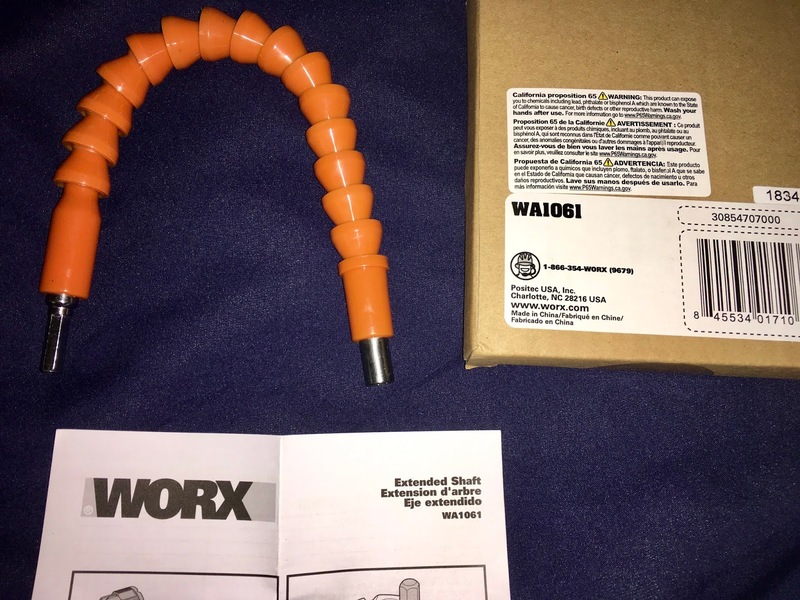 The WORX Flexible Shaft for cordless screwdrivers quickly and easily circumvents these obstacles. 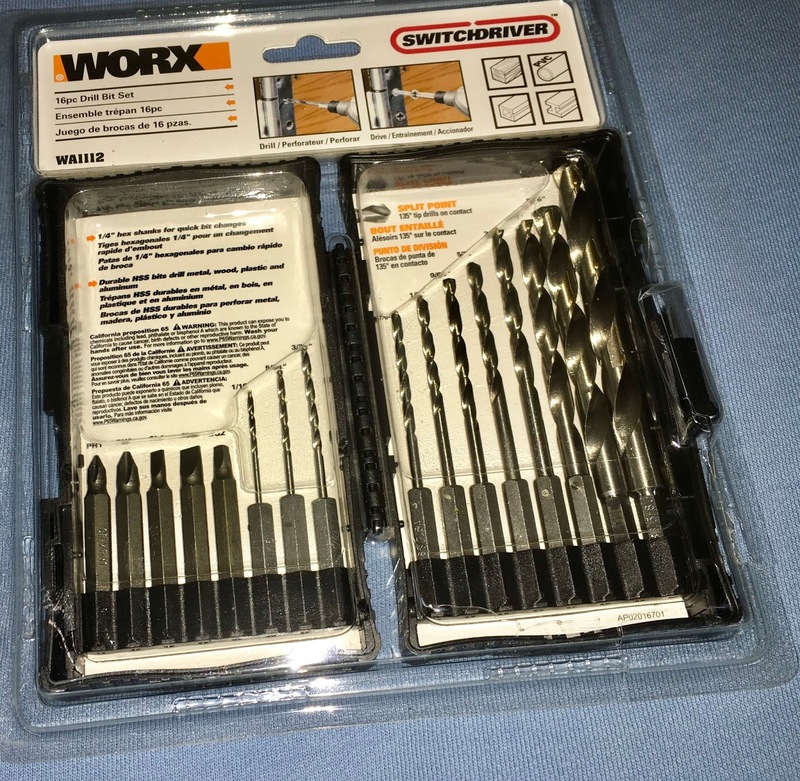 The 1/4-in., hex end of the Flexible Shaft is secured in the chuck of the cordless screwdriver. Any 1/4-in bit then can be inserted into the shaft’s magnetic bit holder at the other end. The shaft bends 180º to reach fasteners in hard-to-reach locations, while the screwdriver delivers the power to tighten or loosen fasteners. The Flexible Shaft is designed for cordless drivers. It’s particularly handy for installing kitchen cabinet hardware, recessed curtain rods, mini-blinds, drawer slides, electrical boxes and outlets, bathroom accessories and more. Before home improvements can get underway, do-it-yourselfers need a way to carry their power tools and accessories to the worksite. 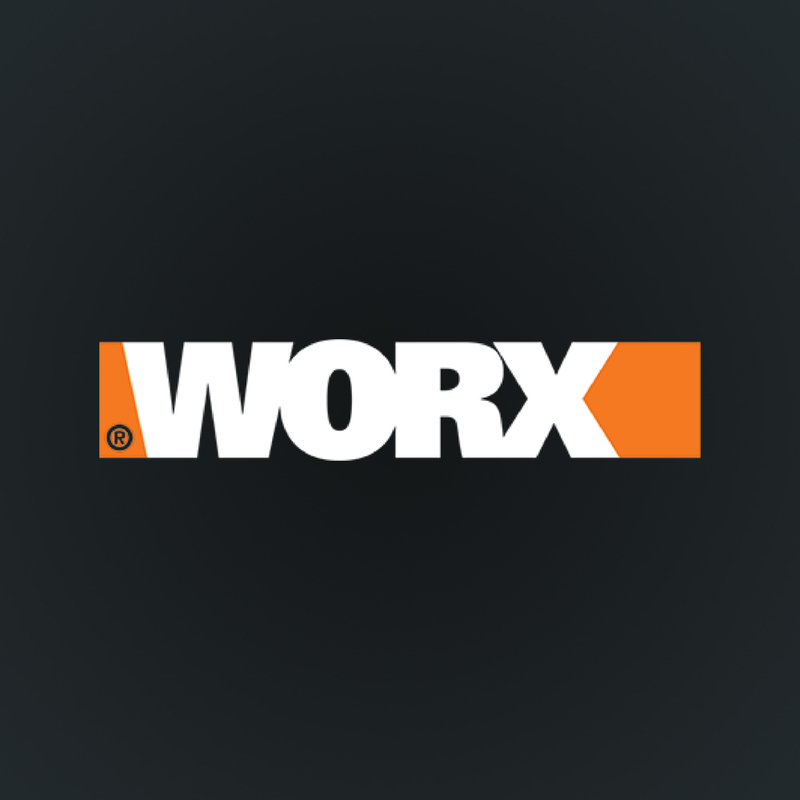 That’s where the WORX Large Zippered Tool Tote with Interior and Exterior Pockets comes into play. The Tool Tote measures 21 in.L x 13 in.H x 10 in.W, and is made of heavy-duty nylon with a zippered closure to ensure durability. Its large, gate mouth stays open for easy loading of tools into the main compartment. Multiple interior and exterior pockets are provided to fit tools and accessories of various sizes. The Tool Tote also features twin carrying handles, which help support additional weight during transport. The WORX Large Zippered Tool Tote with Interior and Exterior Pockets (WA0079, $19.99) is available at www.worx.com and Amazon.